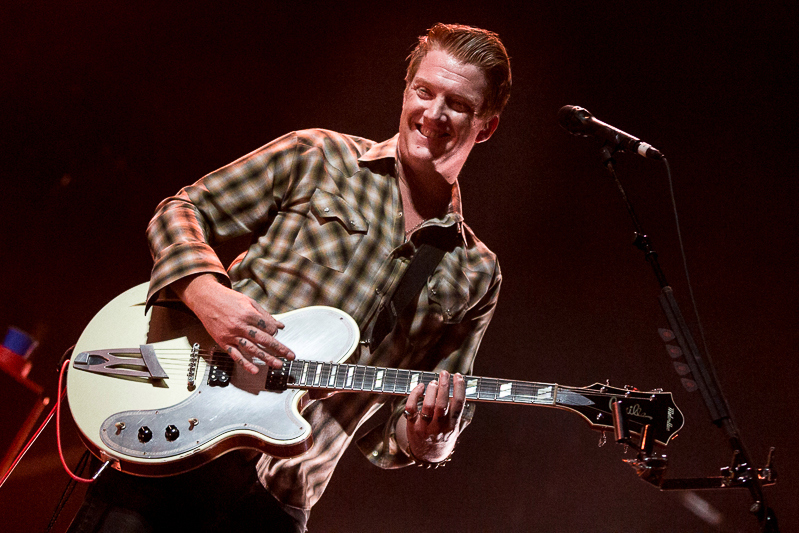 Queens of the Stone Age frontman Joshua Homme, alongside bands Paramore and Jimmy Eat World, launched the charity The Sweet Stuff Foundation to support career musicians and recording engineers with medical treatment, income assistance and more in times of need. Since the launch, additional bands such as Vampire Weekend and the Foo Fighters have offered their support, with the Foo Fighters recently touting the Foundation’s good work on their Facebook page. 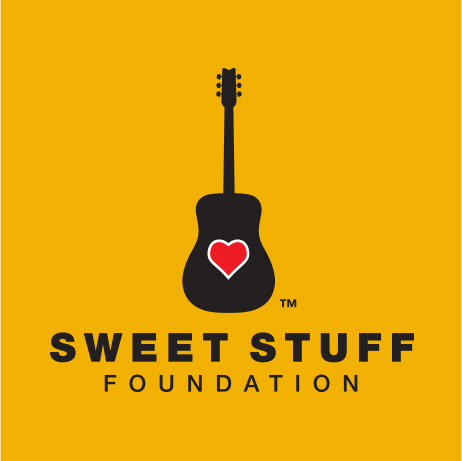 The Sweet Stuff provides necessities such as income assistance, medical treatment, and special treatments not covered by insurance to help career musicians and their families in times of illness or disability, according to the Foundation’s mission statement. The Foundation takes a “two pronged approach,” which means providing both assistance for musicians with illness or disability and fostering musical creativity for children through outlets such as music lessons, instruments and musical collaborations. Currently working to increase program funding and awareness, Homme is planning a benefit event for the end of this year. The event, though still in the planning stages, is slated to feature Homme and others who wish to aid in publicly promoting the cause. “Getting the word out, getting people involved, that’s our goal right now,” said Cecilia Diaz of The Sweet Stuff Foundation. The Sweet Stuff Foundation began in 2013 and it’s now stepping up its efforts to gain notoriety. One of its initial beneficiaries was Austin Pettit, a career musician known for his work with Grinder Switch and the Austin Pettit Band. When he was diagnosed with cancer and pulmonary disease, the Foundation stepped in and helped his family pay their mortgage and keep their home. For more information about The Sweet Stuff Foundation or to get involved, go here.